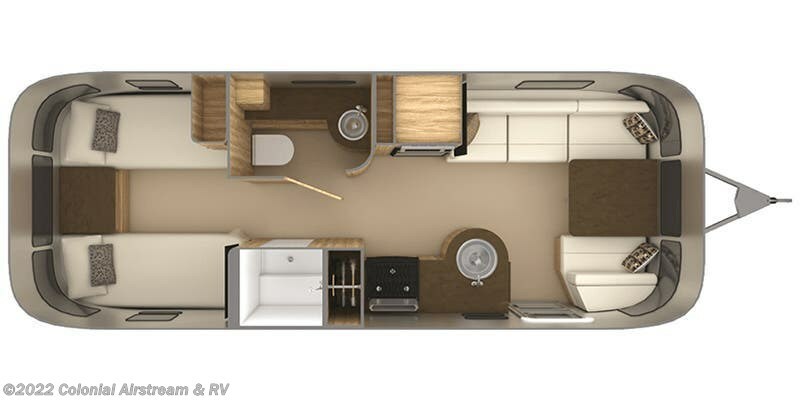 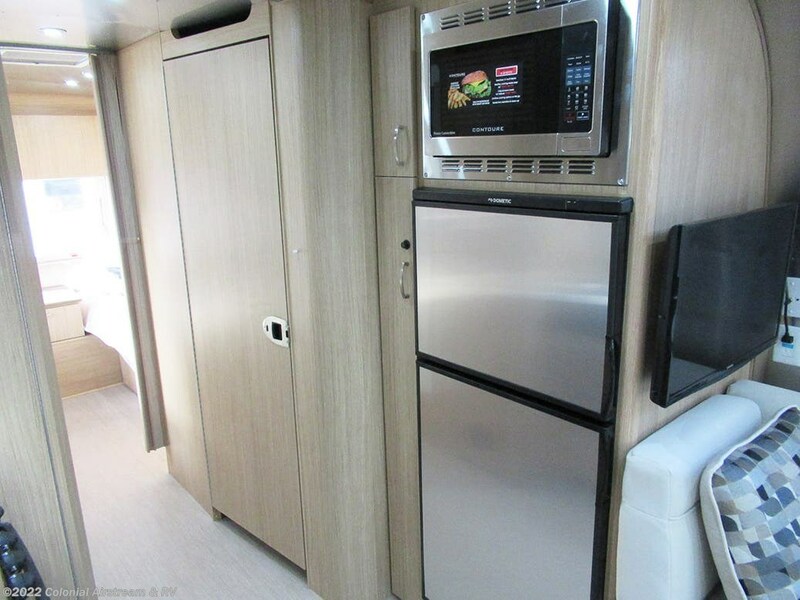 Options Included Sandpiper Ultraleather Interior Decor 25RBT Rear Bedroom Twin Beds Floor Plan Convection Microwave Upgrade Window Awning Package 2pc (R.S. 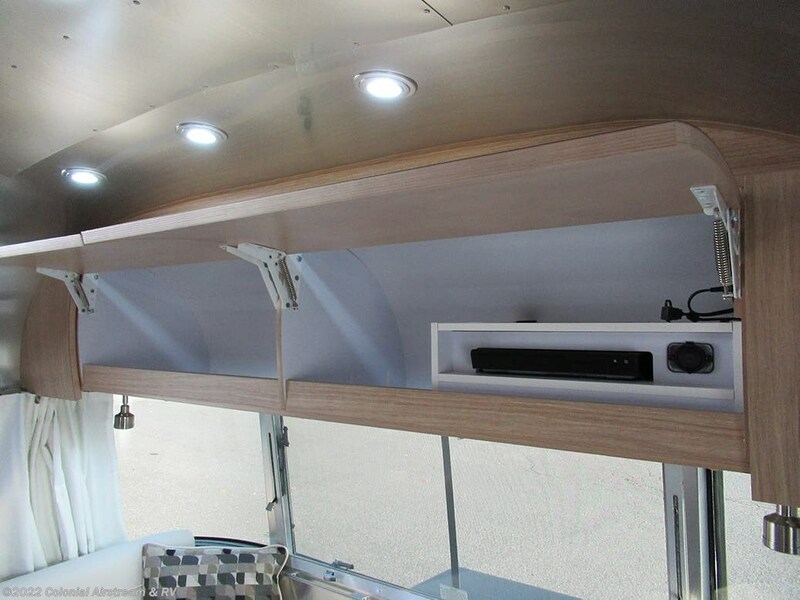 & Rear) * 180W Solar Charging System N/A Packages *The Solar Charging System Includes: (2) Glassmat Batteries, (2) 90 Watt Solar Panels and Charge Controller Display. 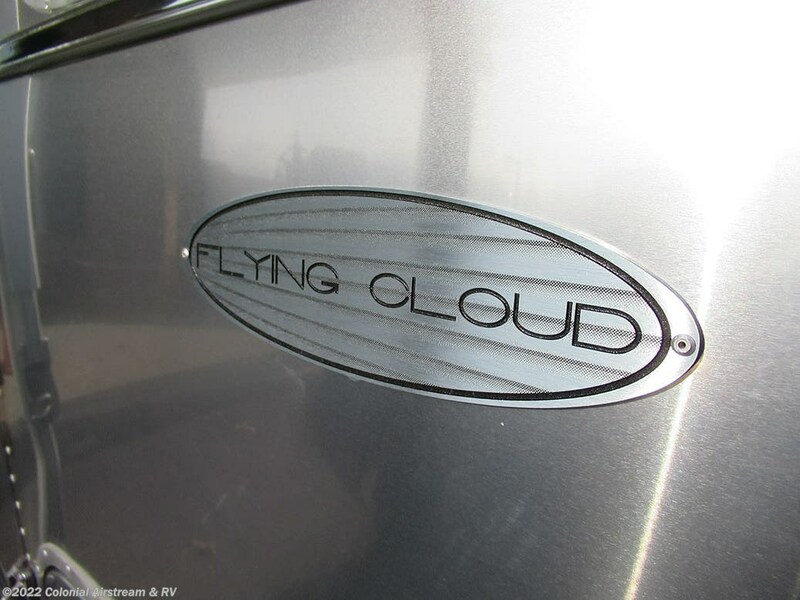 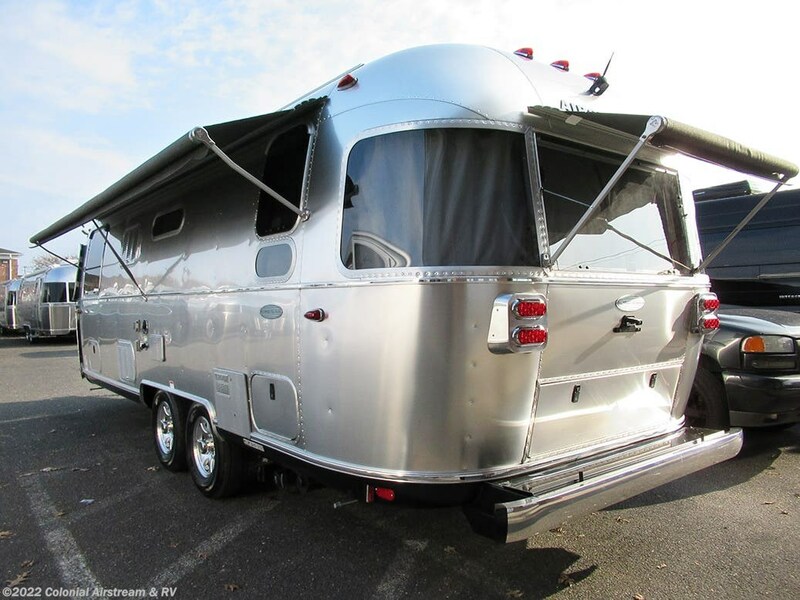 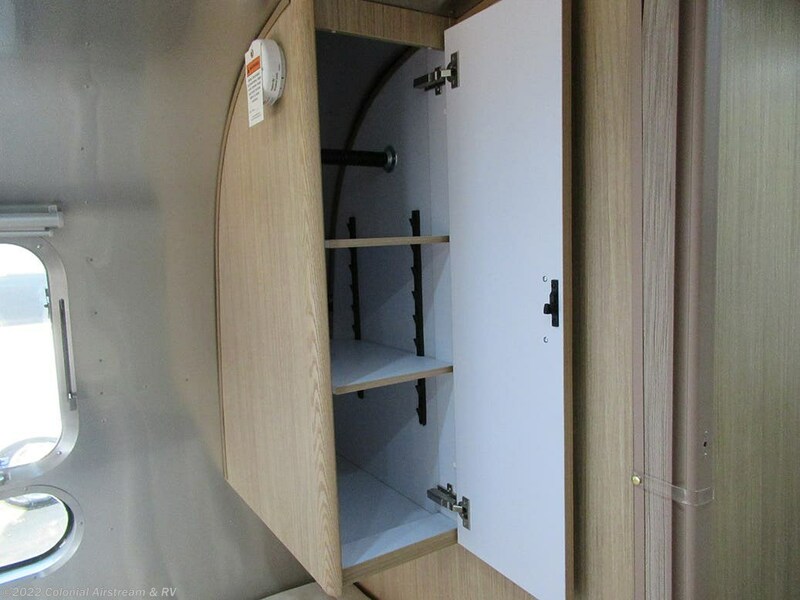 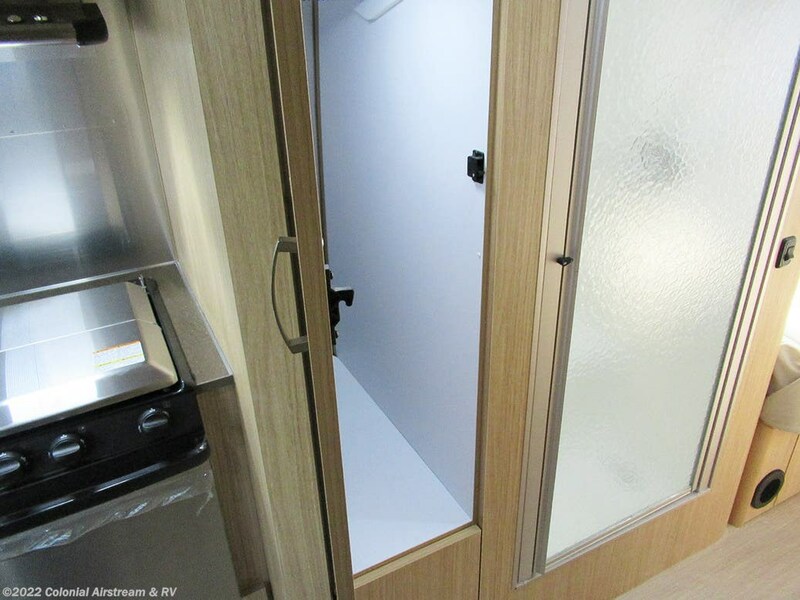 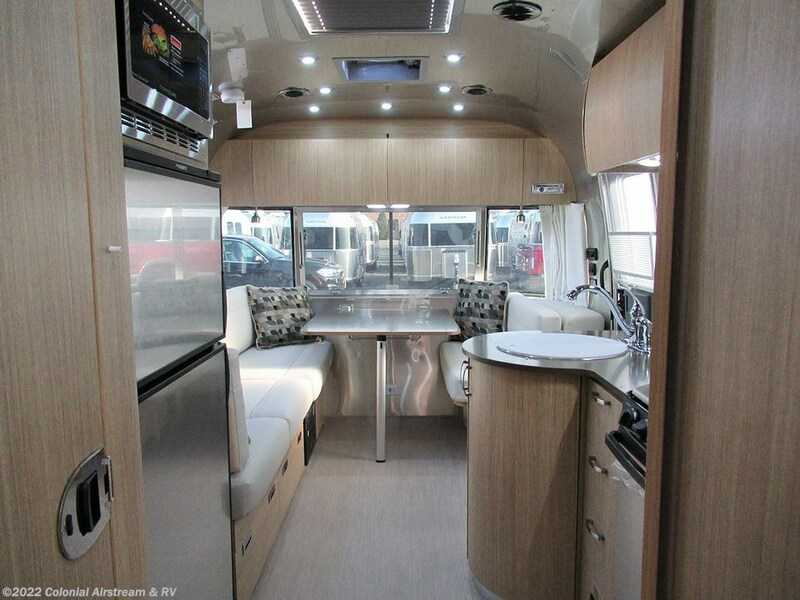 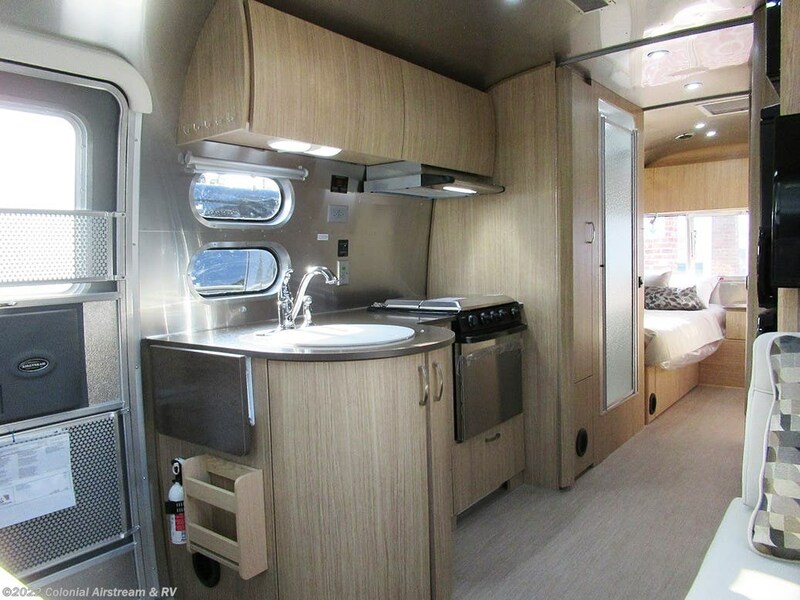 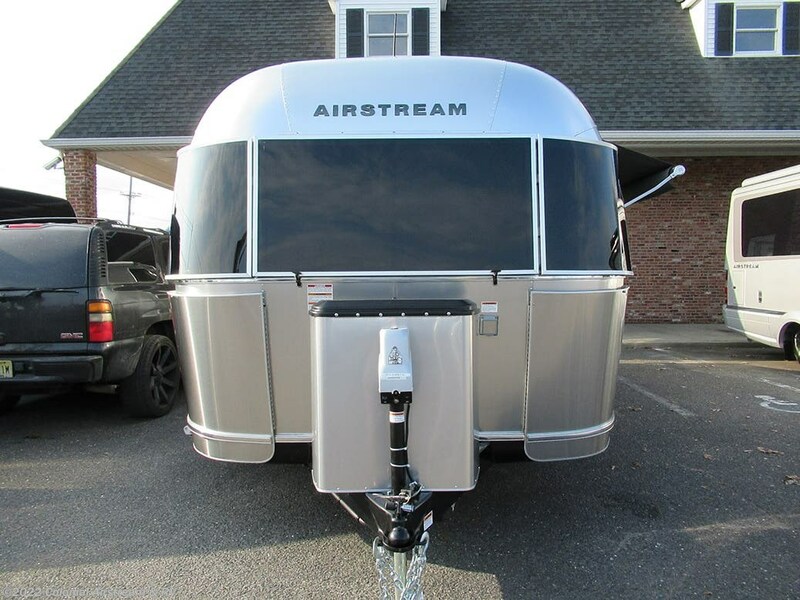 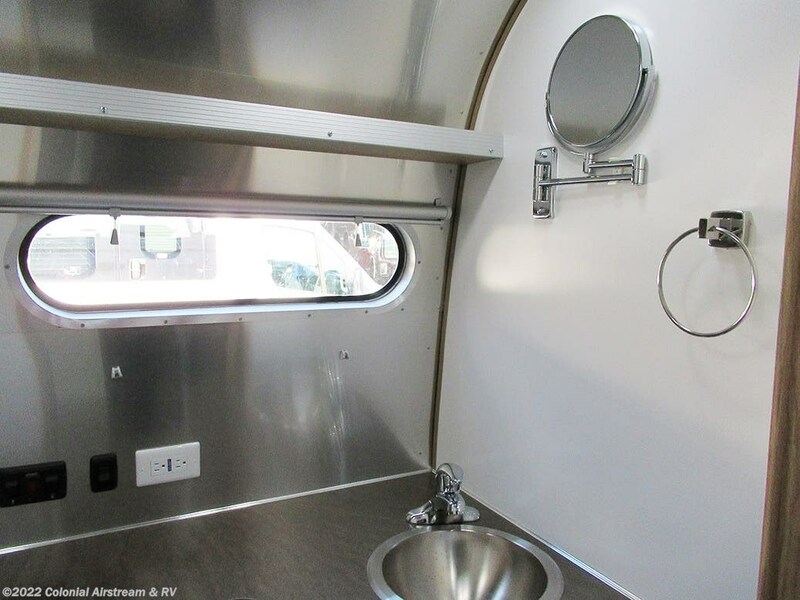 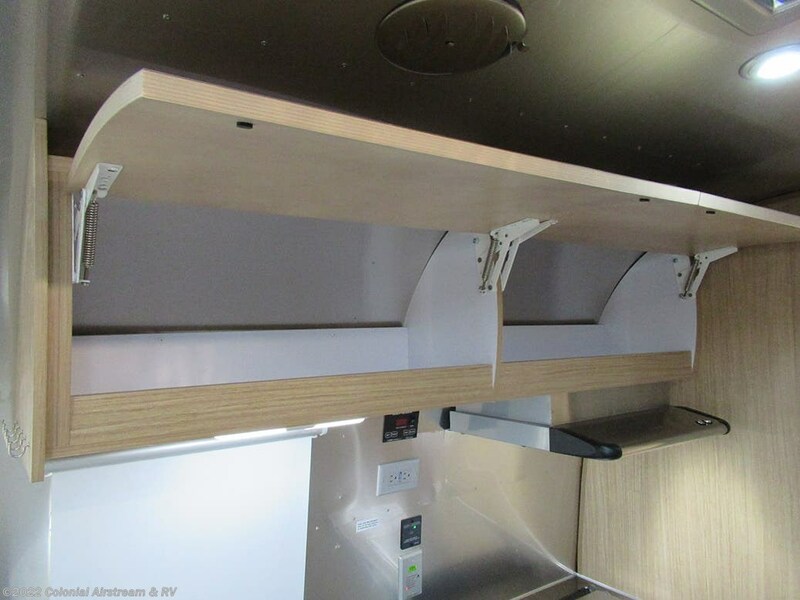 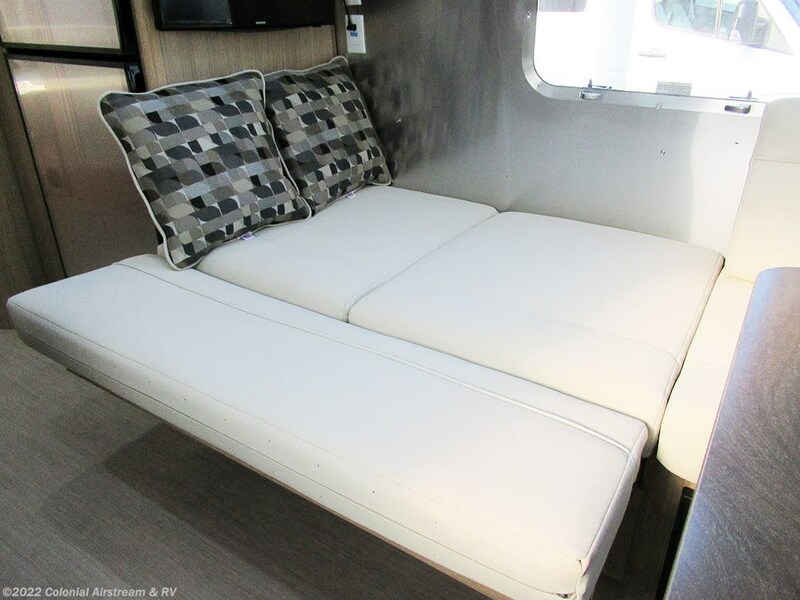 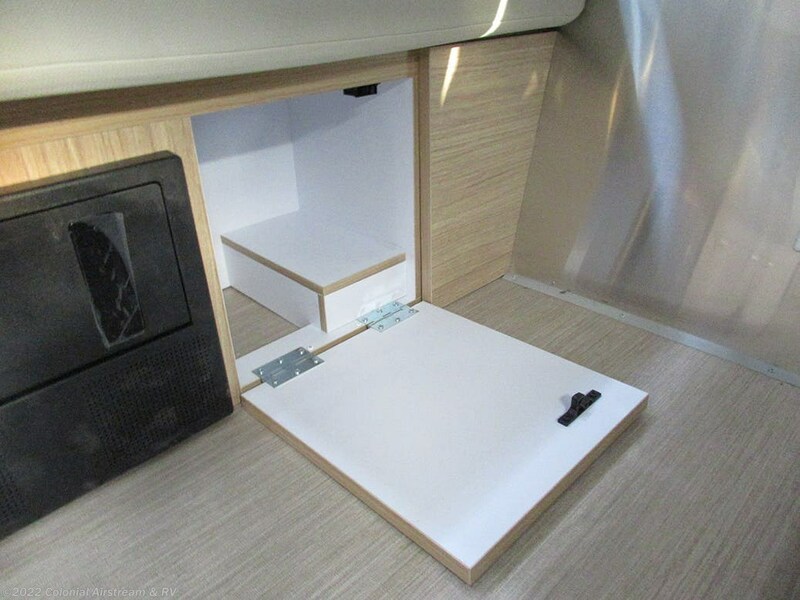 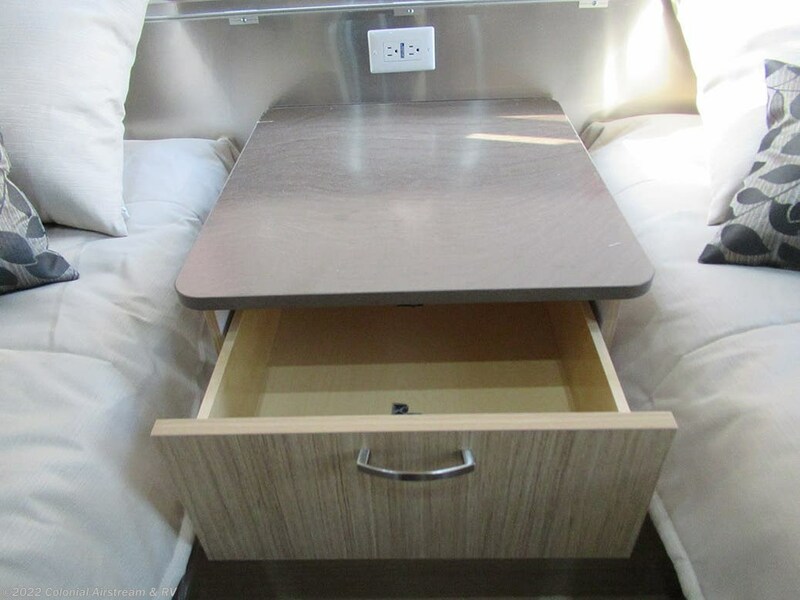 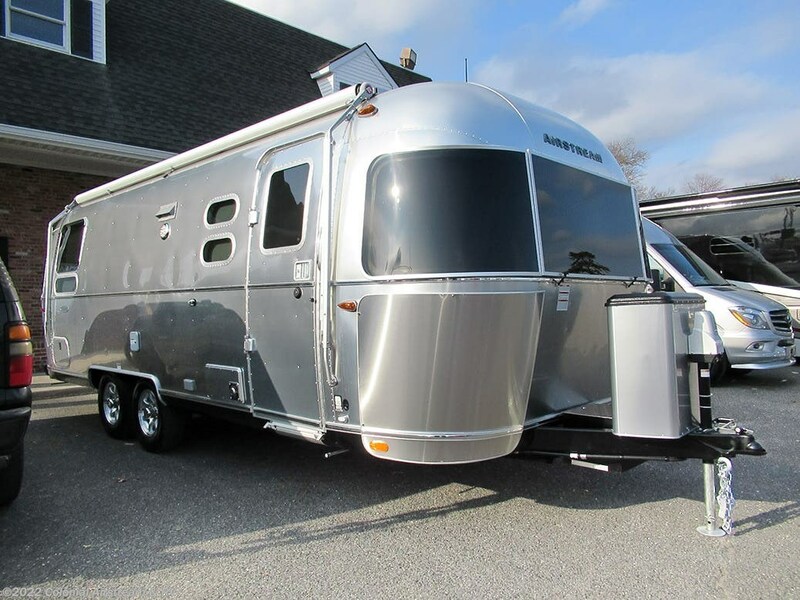 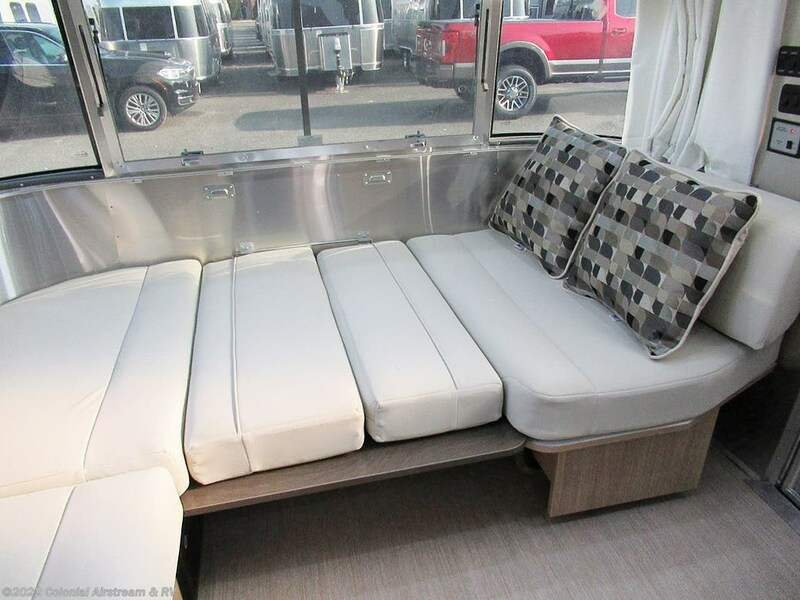 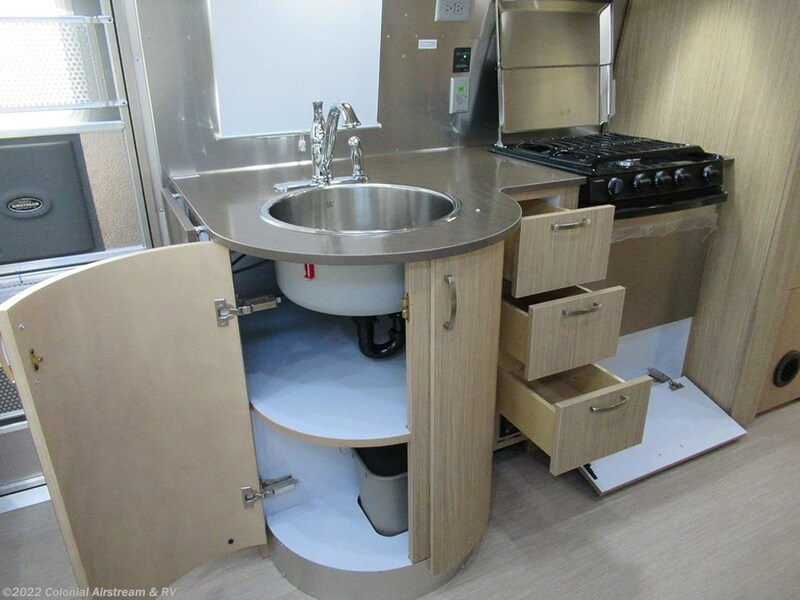 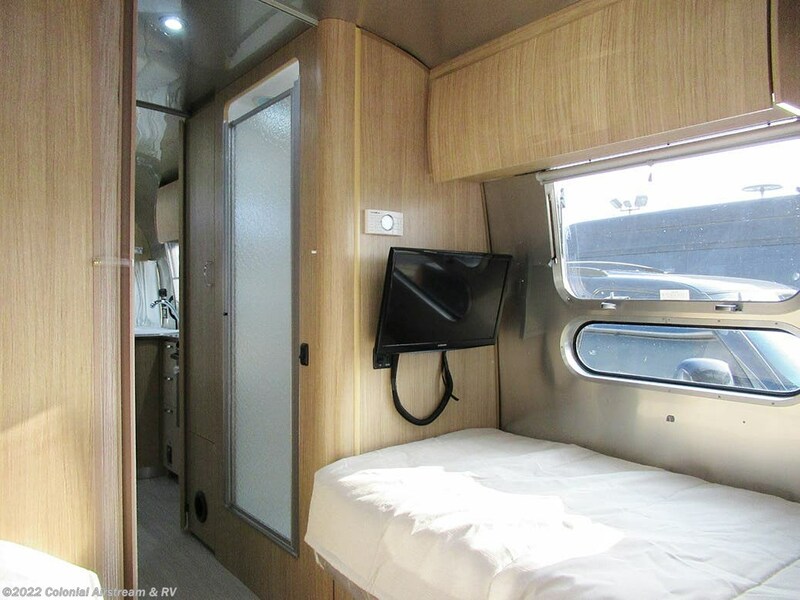 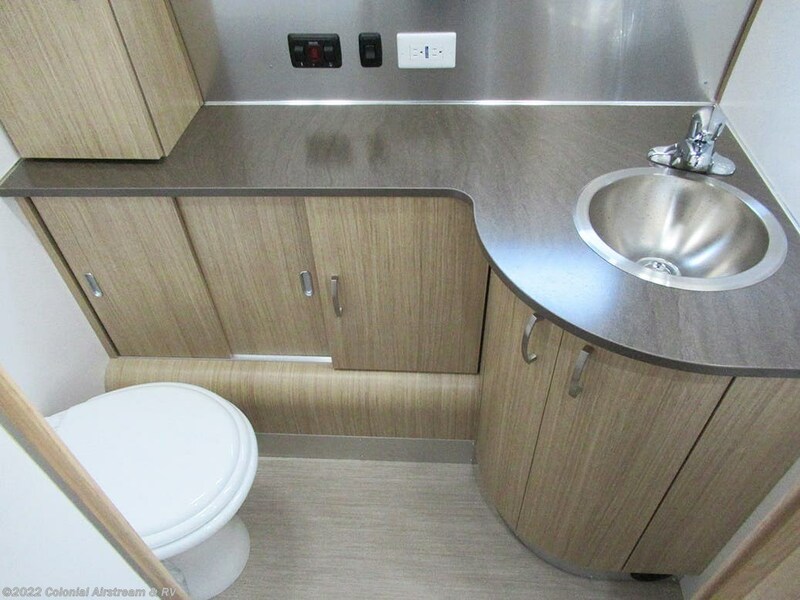 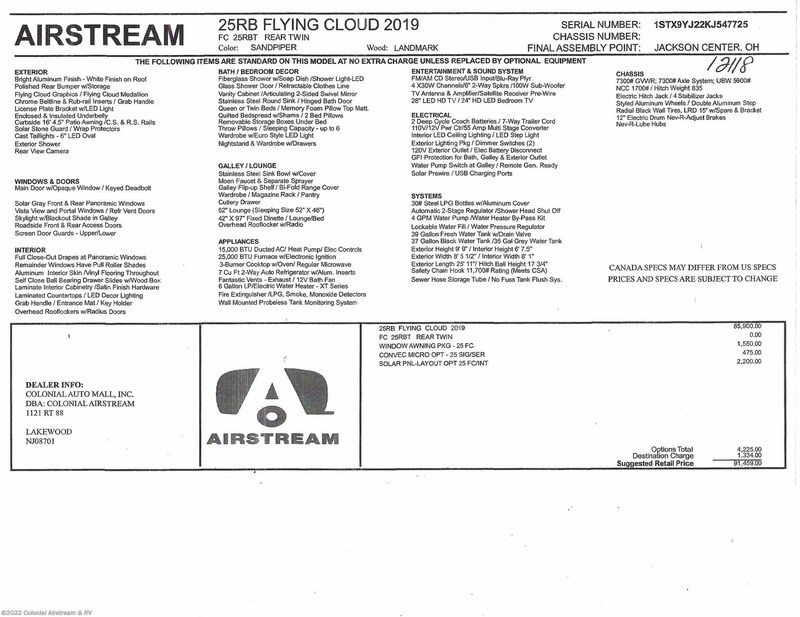 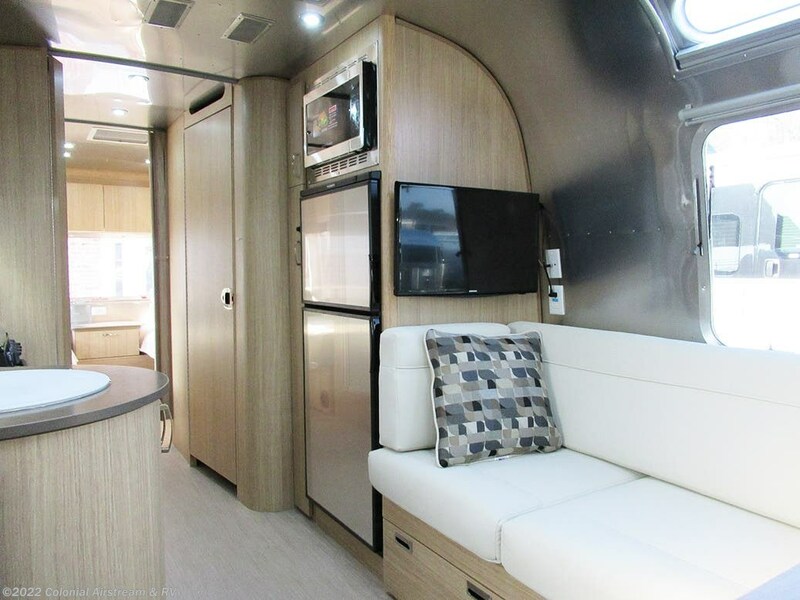 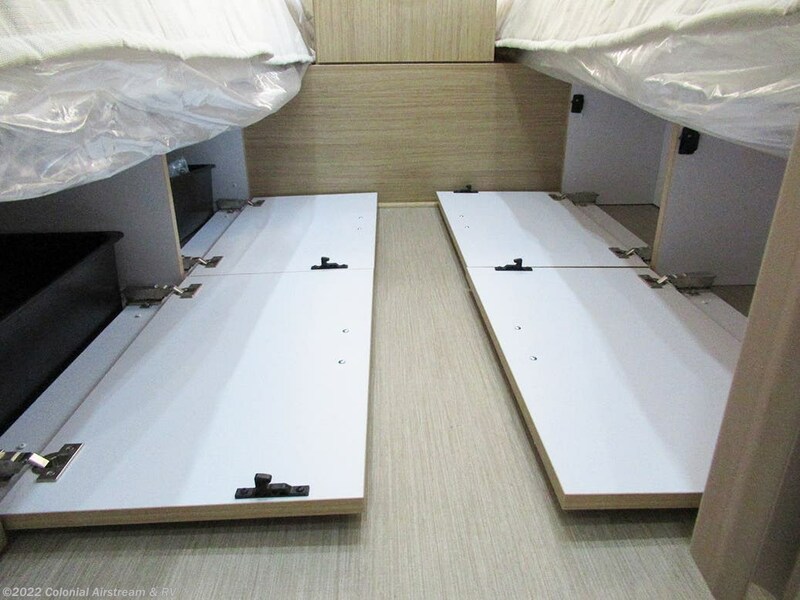 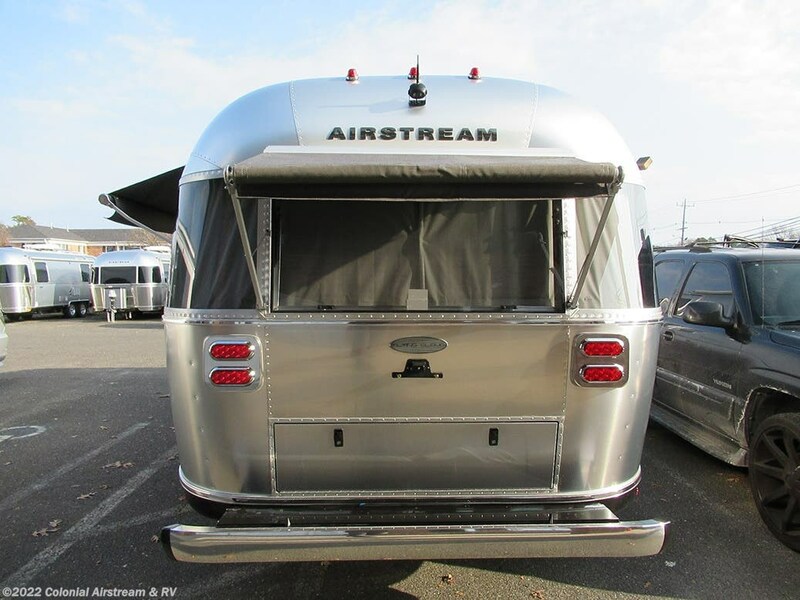 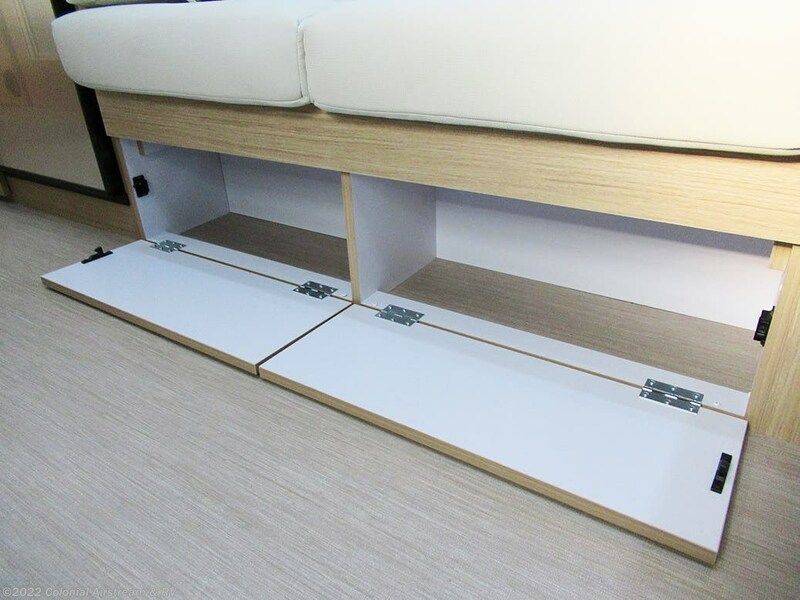 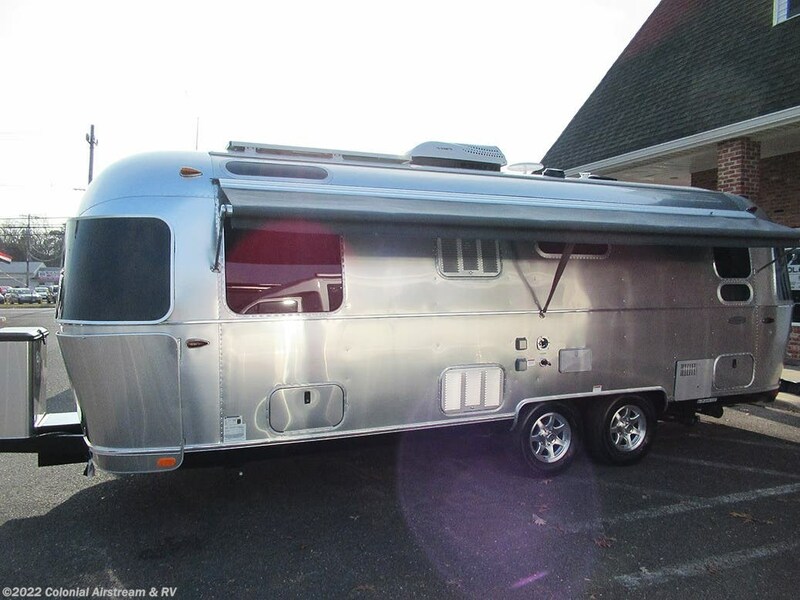 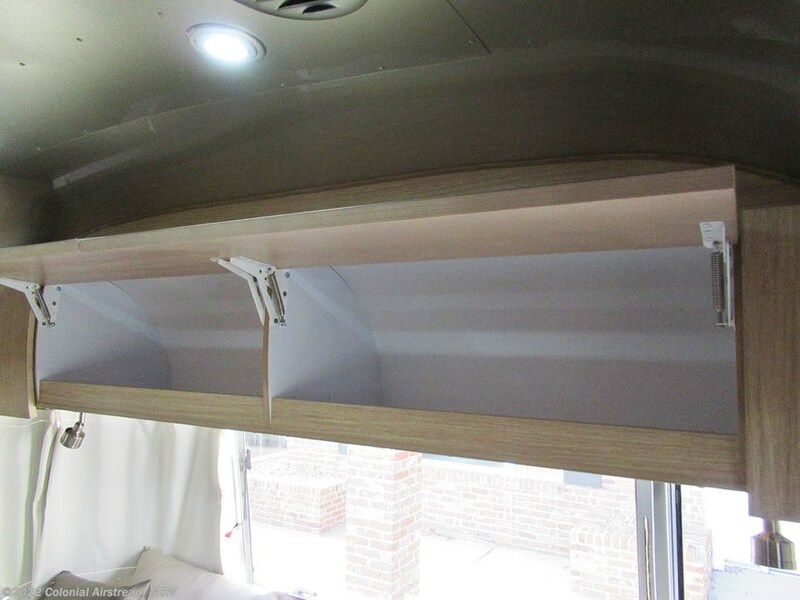 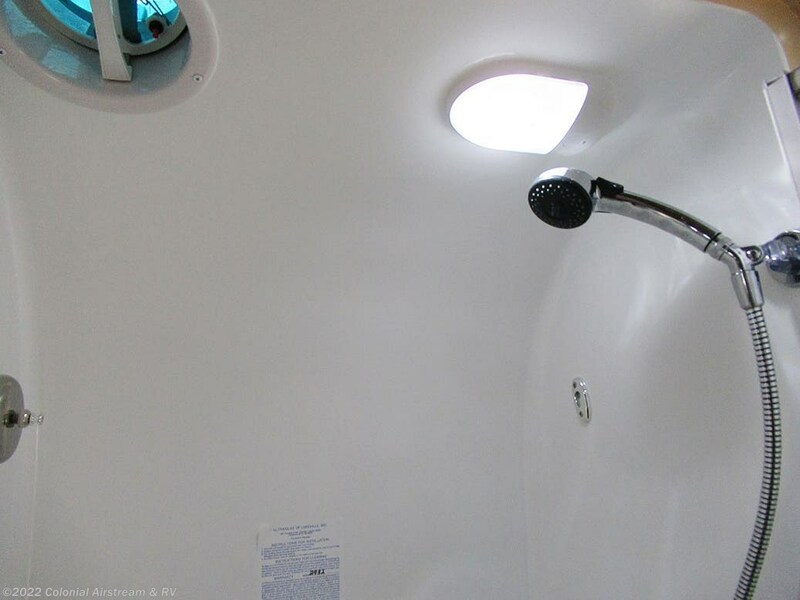 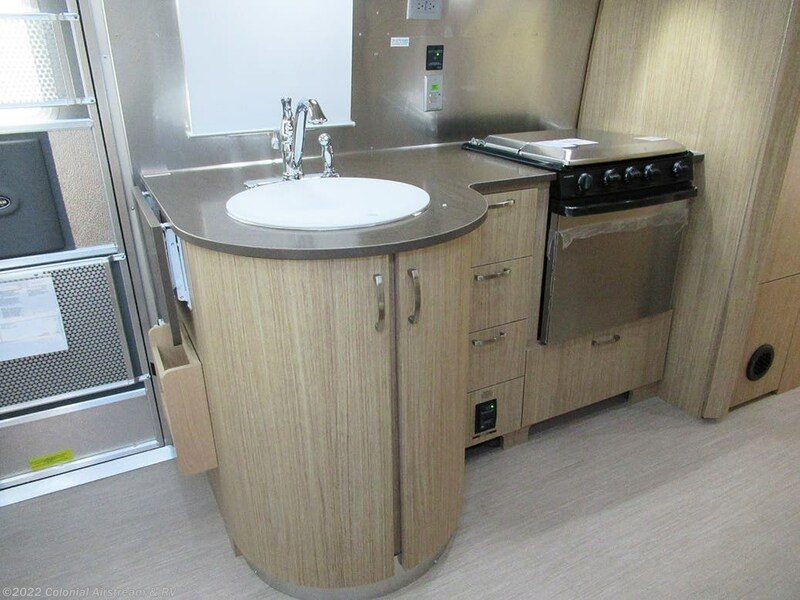 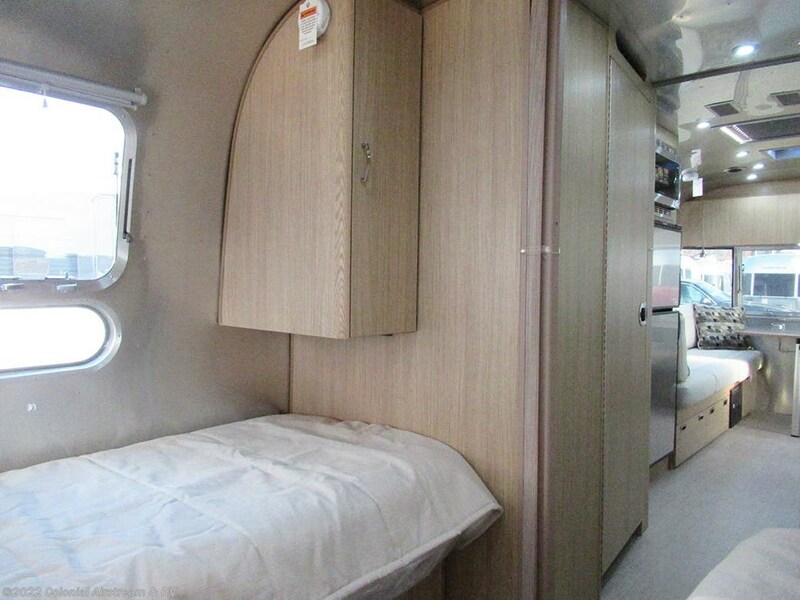 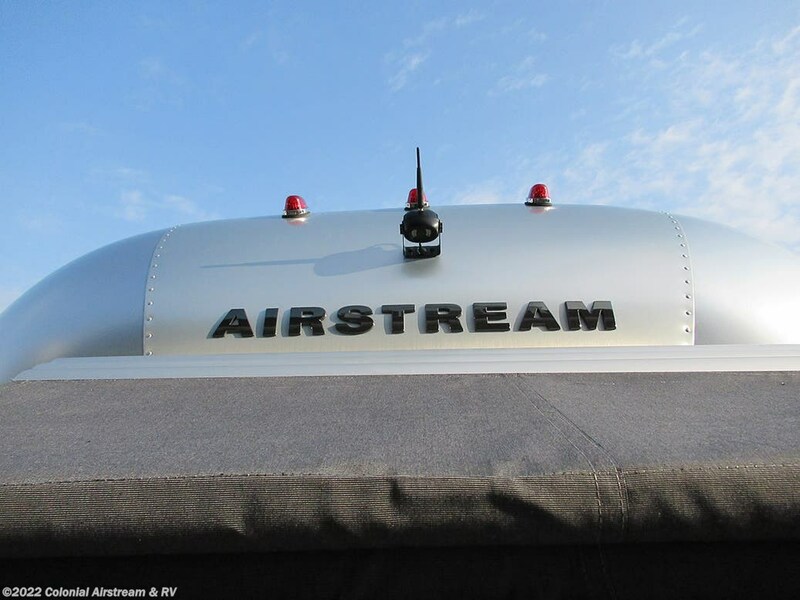 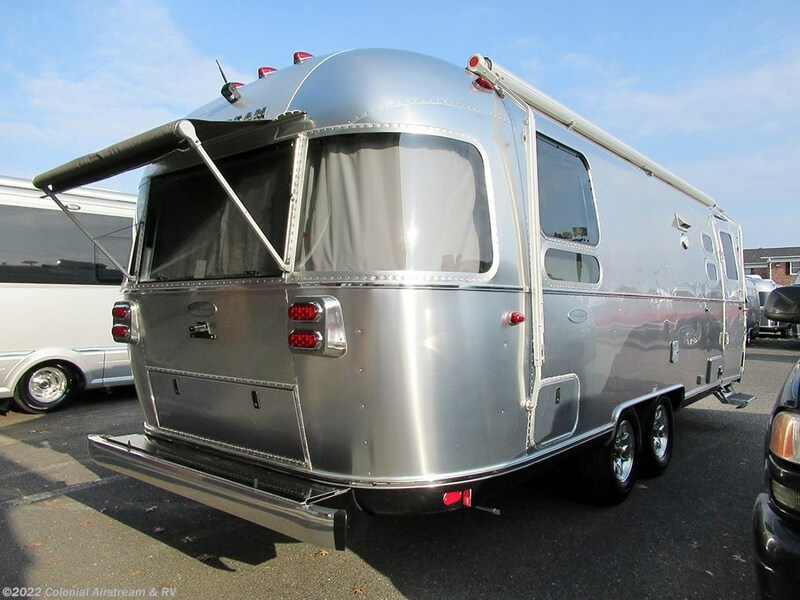 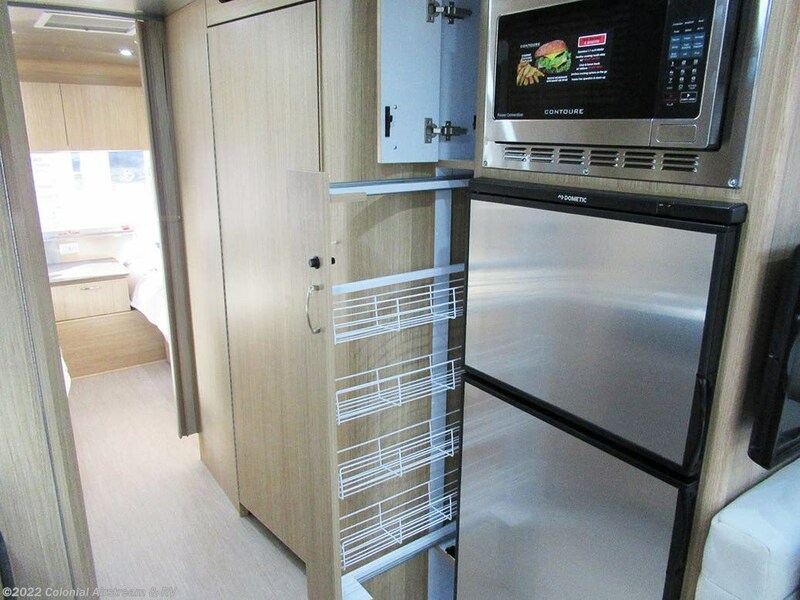 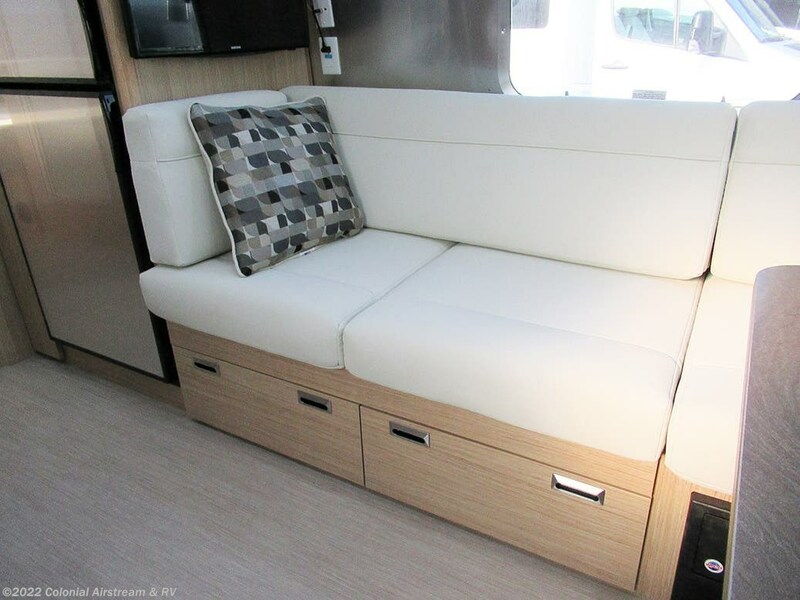 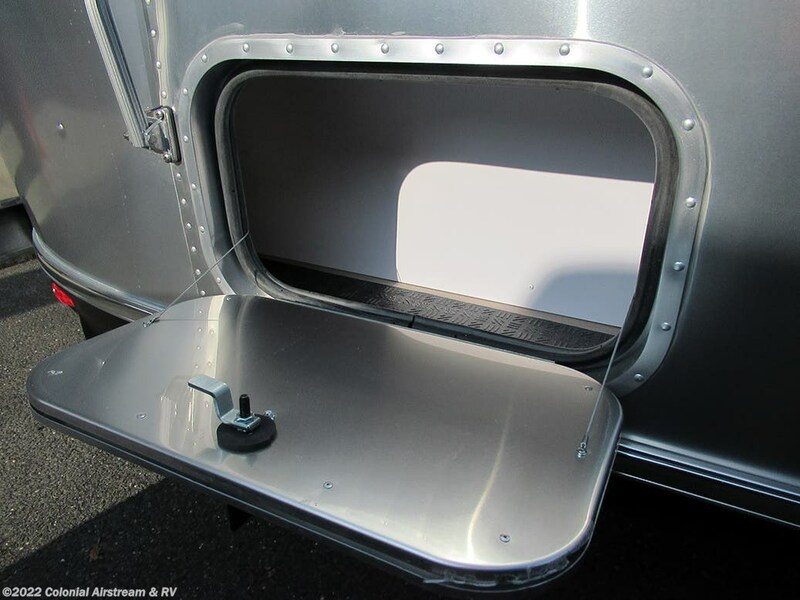 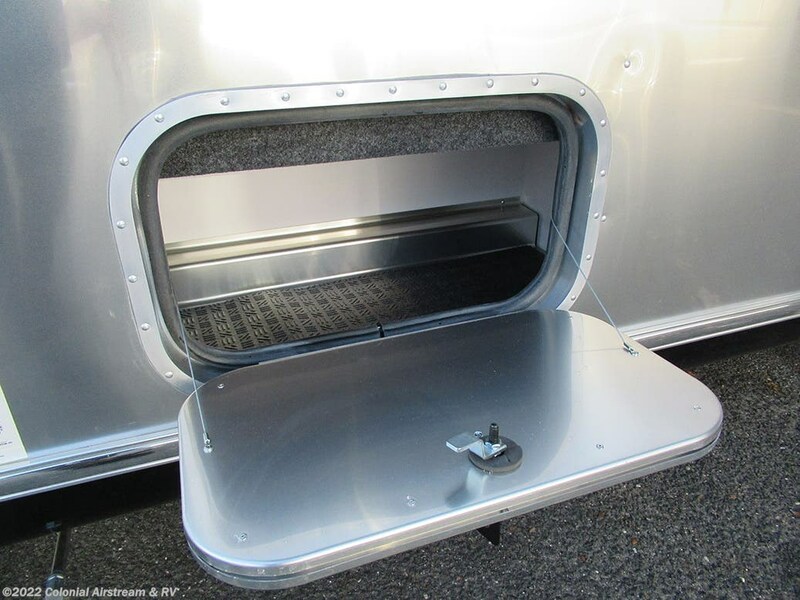 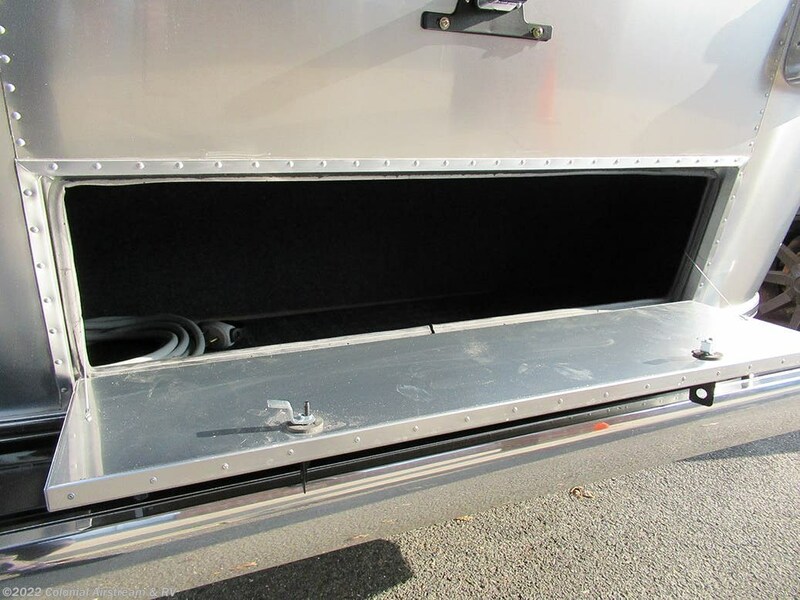 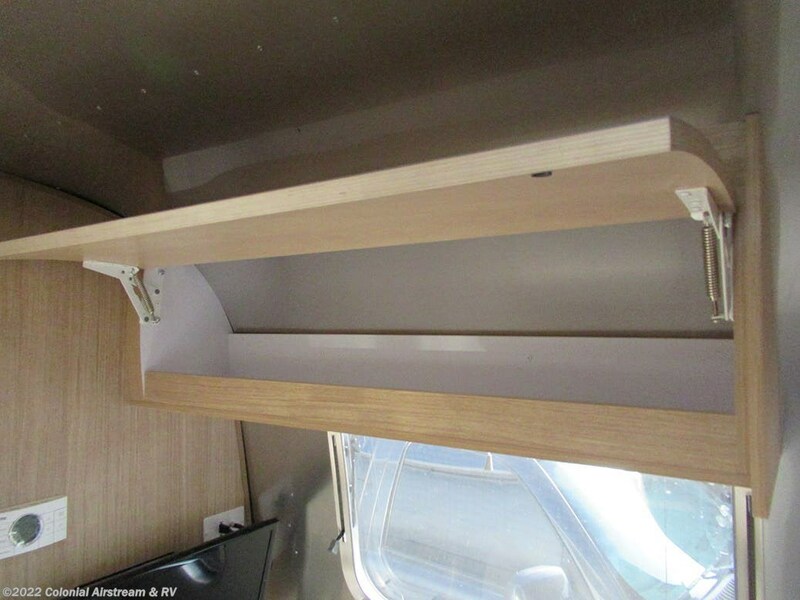 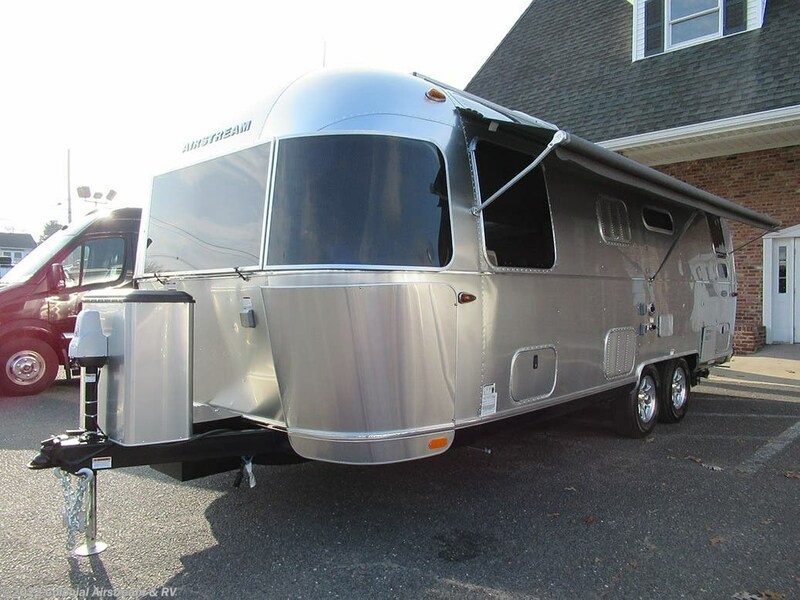 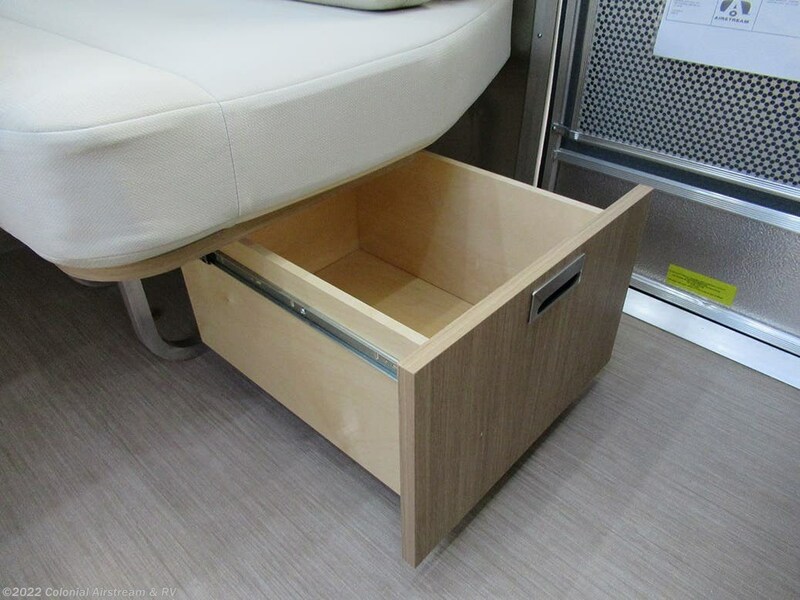 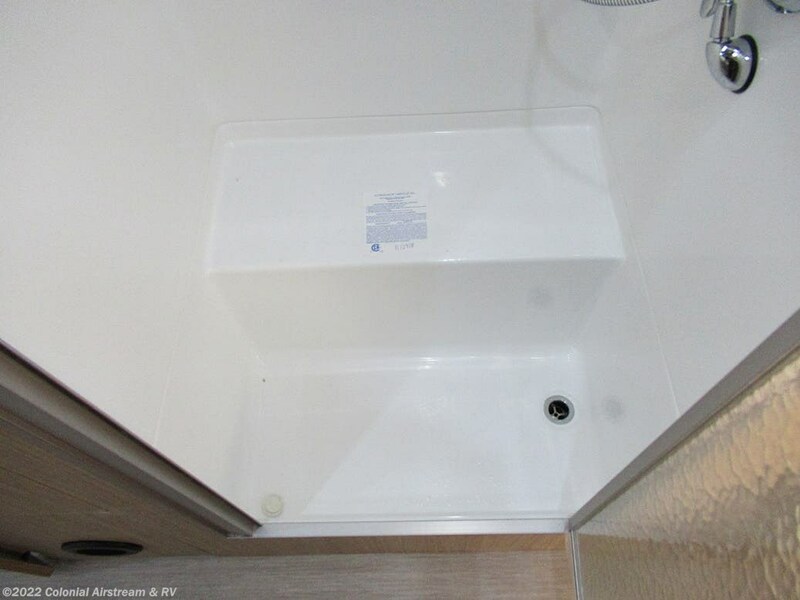 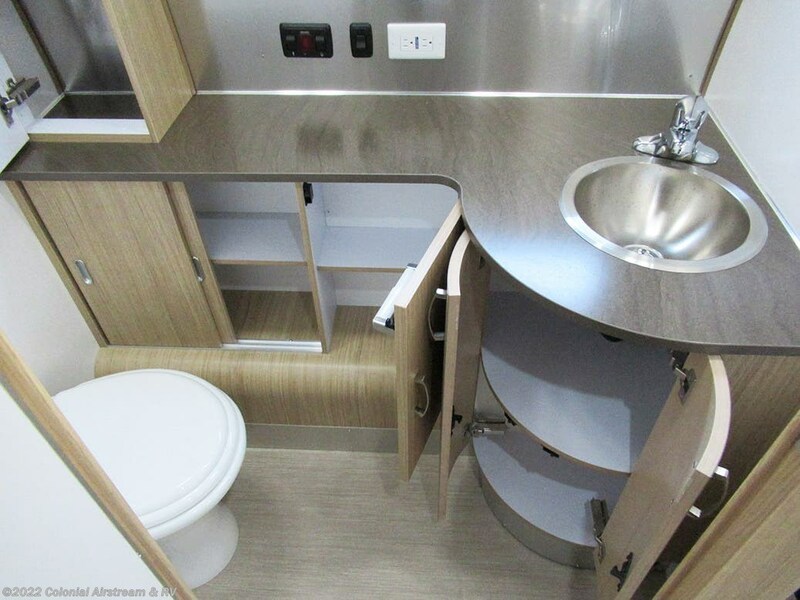 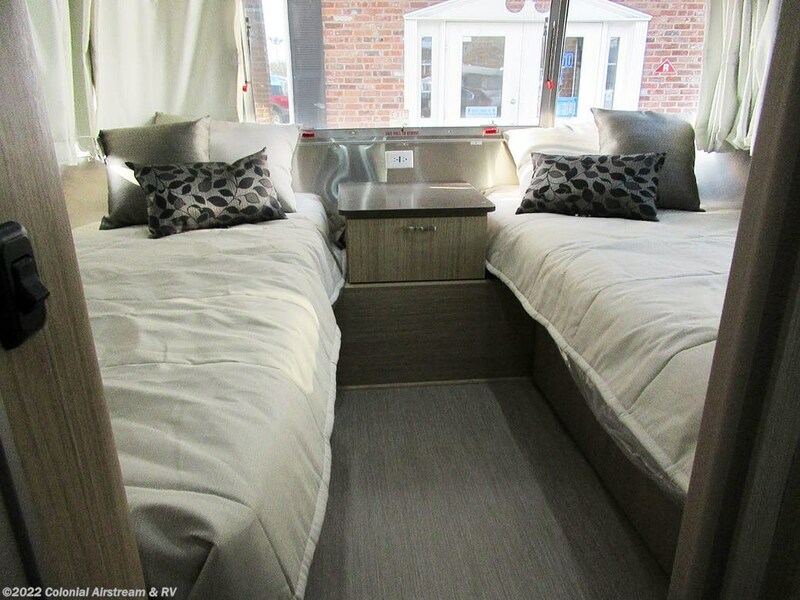 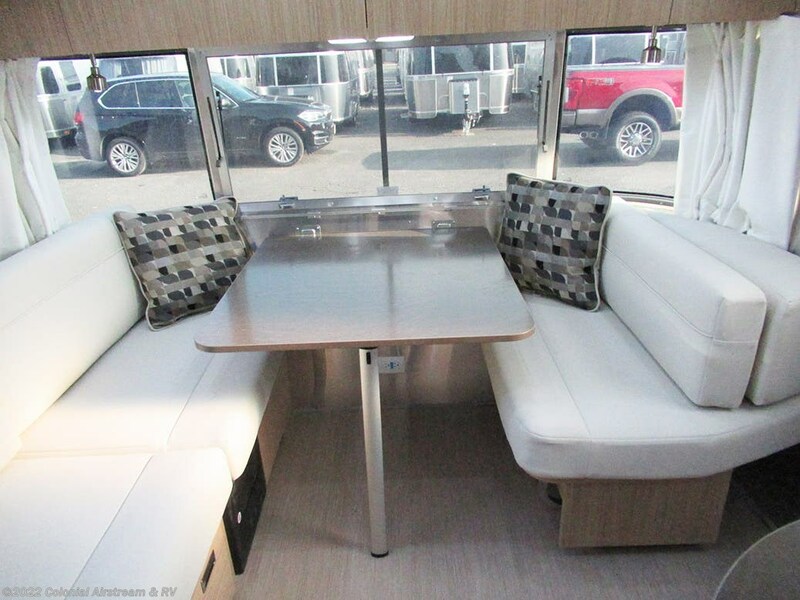 Check out Stock # 12118 - 2019 Airstream Flying Cloud 25RBT Twin on airstreamrvsource.com!